Guided snowmobile tours out of Fairbanks Alaska. 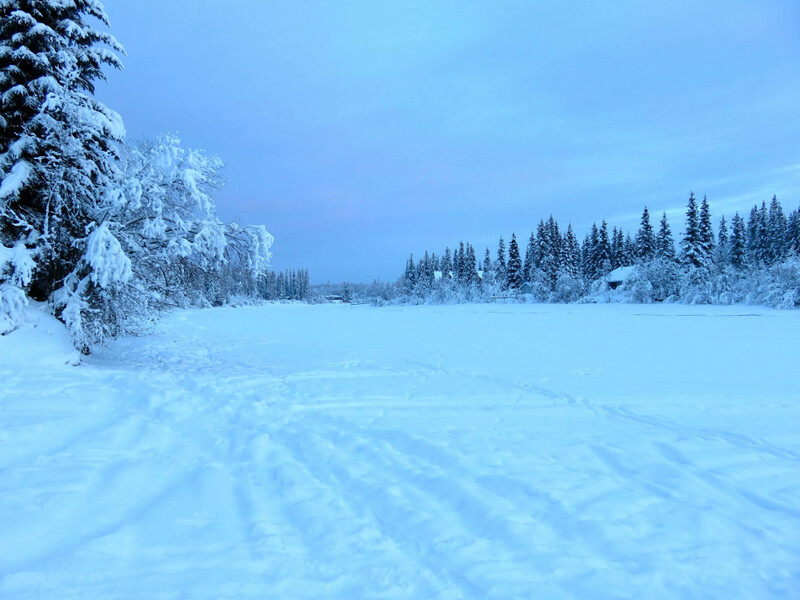 Tour along the Chena river – one of the most scenic areas in Alaska. It’s not unusual to see wildlife along the way, so make sure you bring your camera. The one-hour trip features a tour of a historic trapper’s cabin. It’s a trip you won’t forget! Choose between Half Hour Tours or One Hour Tours. Reservations are recommended. Call (907) 322-1800 today or use our convenient form to reserve your adventure.